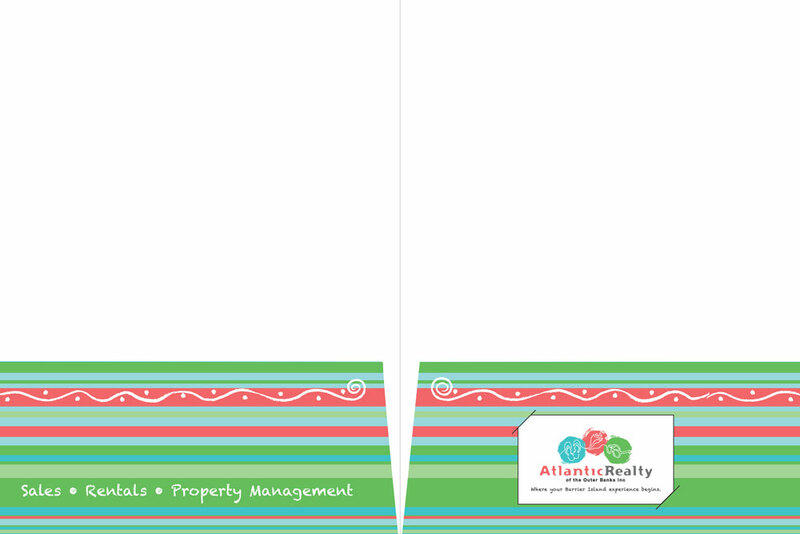 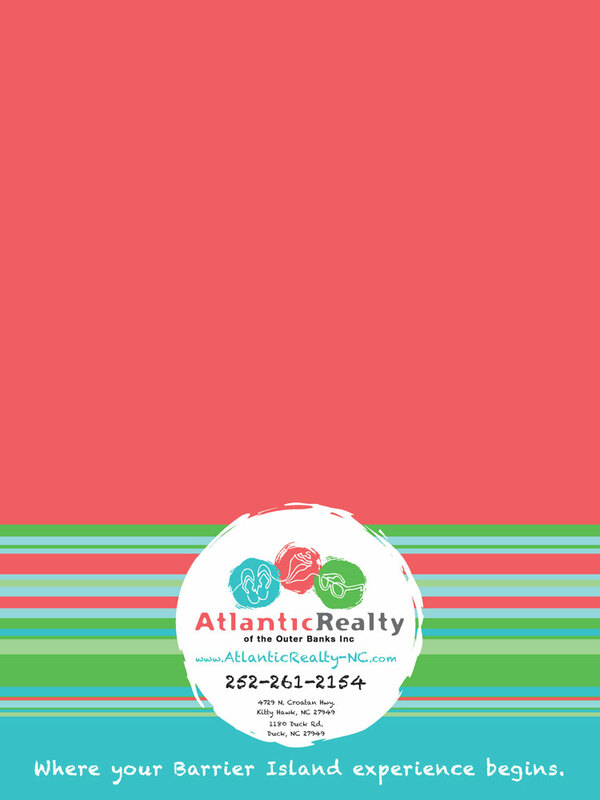 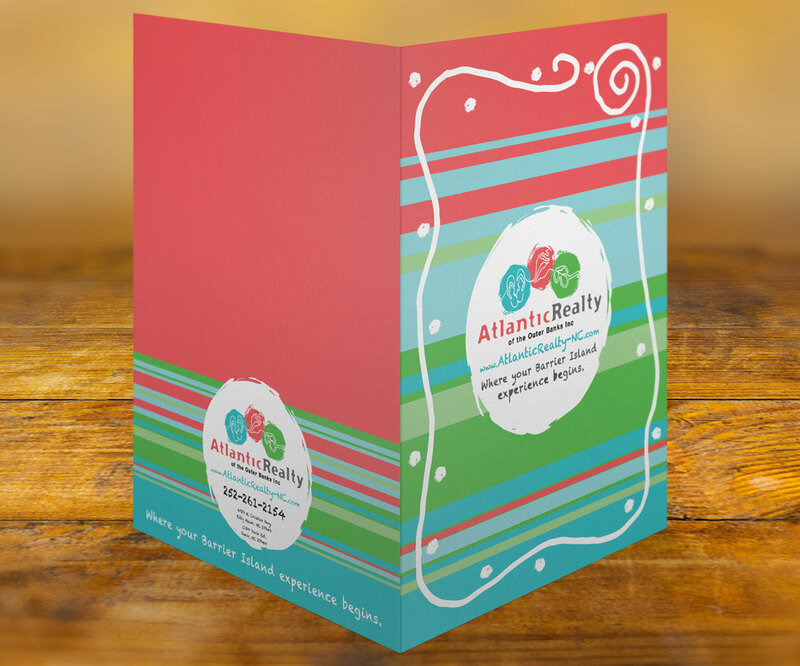 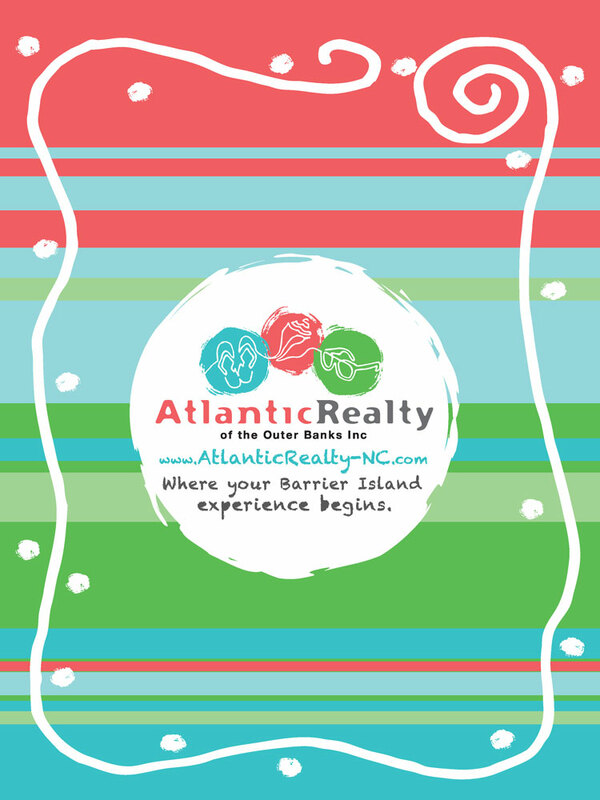 A presentation folder design for Atlantic Realty of the Outer Banks. 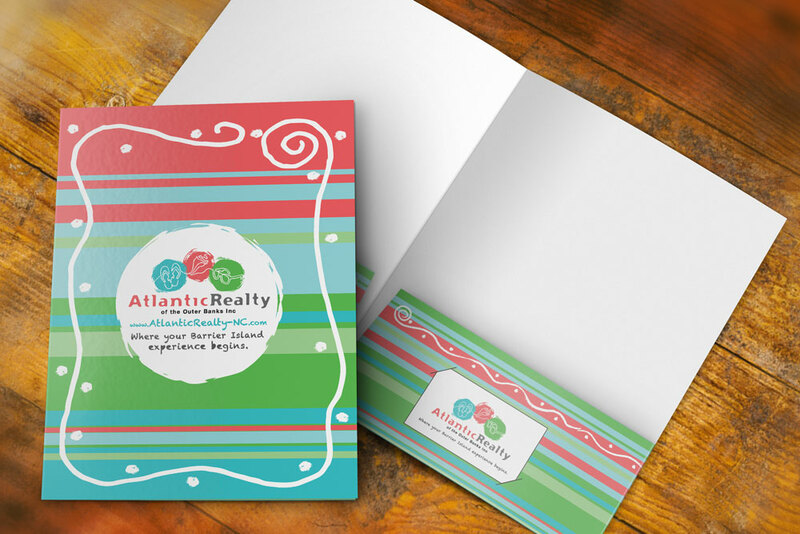 The folder uses the branding and style we have been carrying through all of their marketing and branding pieces. 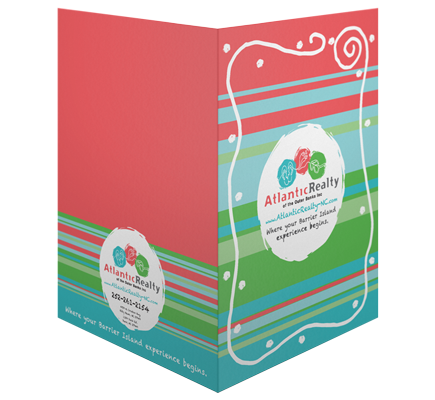 The presentation folder is a great way to deliver marketing documents or lease documents to their clients.